Yes, you read that right. 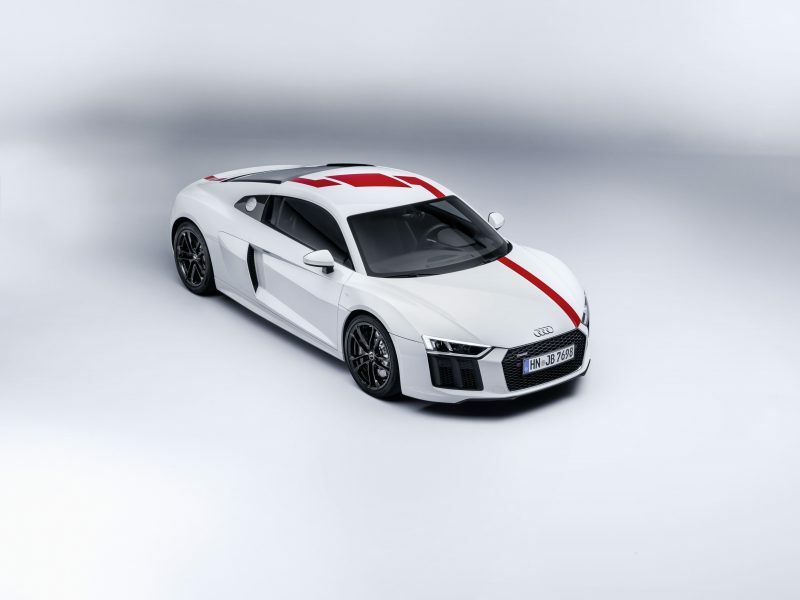 An announcement that seem to have come completely out the blue, German carmaker has revealed a limited edition R8. For those of you able to read headlines with an unerring accuracy, you will know it’s not just any R8, it’s a rear-wheel drive. It seems as if the ze Germans have had a few beers and let their hair down – say hello to the R8 Rear Wheel Series (RWS). There is a slight caveat with this model though, and that is only 999 models will be made – by hand I’ll add. 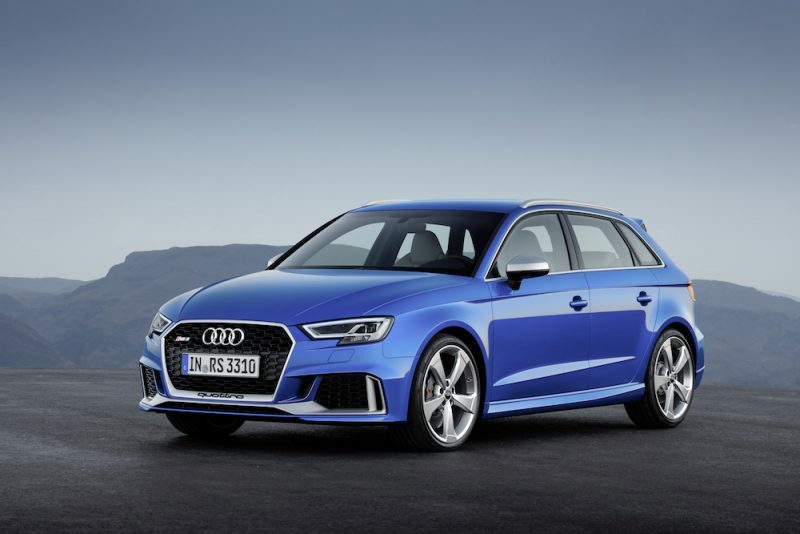 That may seem ample at first, but that is for all markets – Audi has not announced how many will be coming to Blighty. Speaking of numbers, it’s about time I spoke about the power. The RWS features the same naturally aspirated 5.2 litre V10 as its all-wheel drive sibling, meaning it’s pumping out a generous 533bhp, with 540Nm of torque. Unlike the standard R8 though, the RWS is 50kg lighter when it comes to the Coupé and the Spyder version is 40kg lighter than the standard Spyder. Isn’t about time I throw some performance figures at you? Ok then – you’re looking at a 0-62 time of 3.7 seconds for the Coupé and 3.9 seconds for the Spyder. Yes, this is a tad slower than the quattro driven R8, but don’t forget there is less traction to be had here. 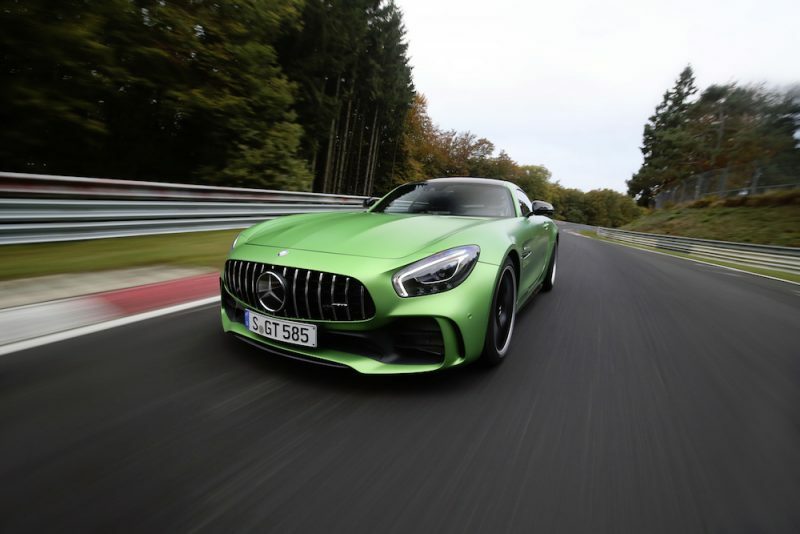 The top speed is ever so slightly slower – not that you would notice – with respective top speeds of 198mph and 197mph for the Coupé and Spyder. Naturally, the RWS is bound to behave differently to the standard car due to the loss of the all-wheel drive system, so the chassis has been tweaked to deal with the change in drivetrain. 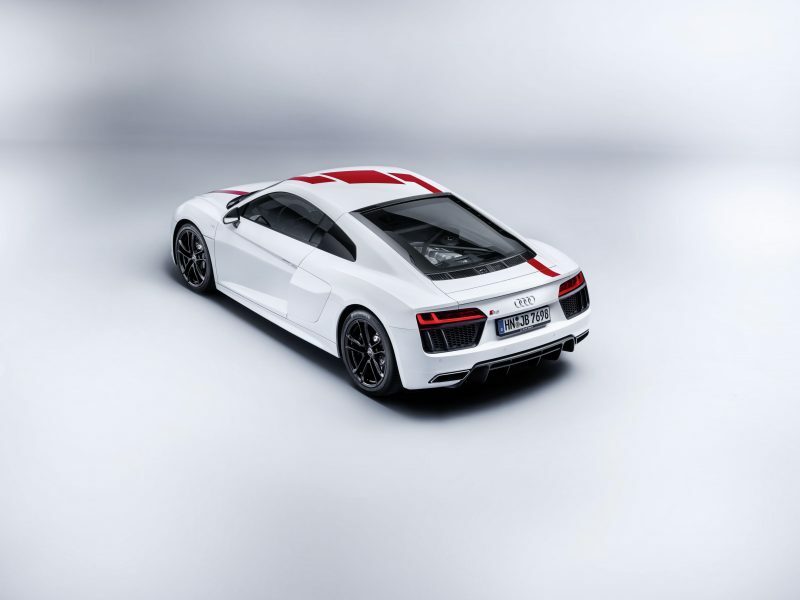 Audi states that you’ll be able to pull controlled drifts in ‘dynamic’ mode with the ESC set to ‘Sport’, although you’ll need a fair bit of talent to do so – that counts me out then. Mind you, there should be decent level of grip available when you don’t fancy tomfoolery, as the rear of this German supercar sits on 19″ alloys with a width of 295mm. 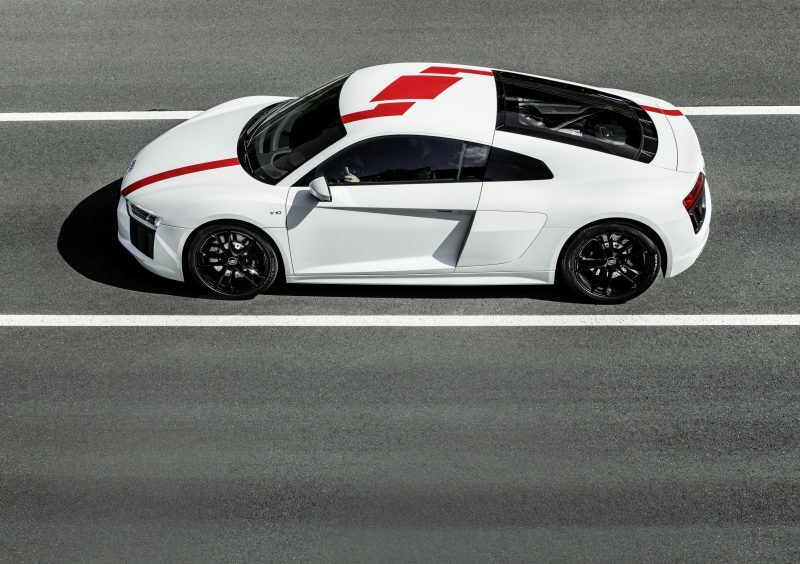 With this being a limited edition, there are of course some special touches to remind you that you are not just any R8. Not that a standard R8 is bad place to be. 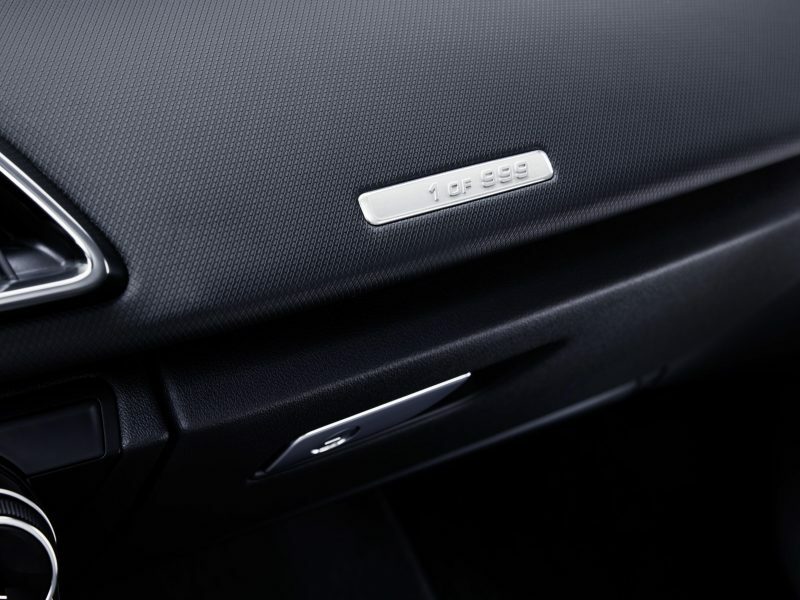 Inside the cabin you will find sports seats trimmed in leather and alcantara – bucket seats are also available – but what will stand out is the ‘1 of 999’ plaque. This will serve as a constant reminder that you are in a car of which less than a 1,000 will be made. 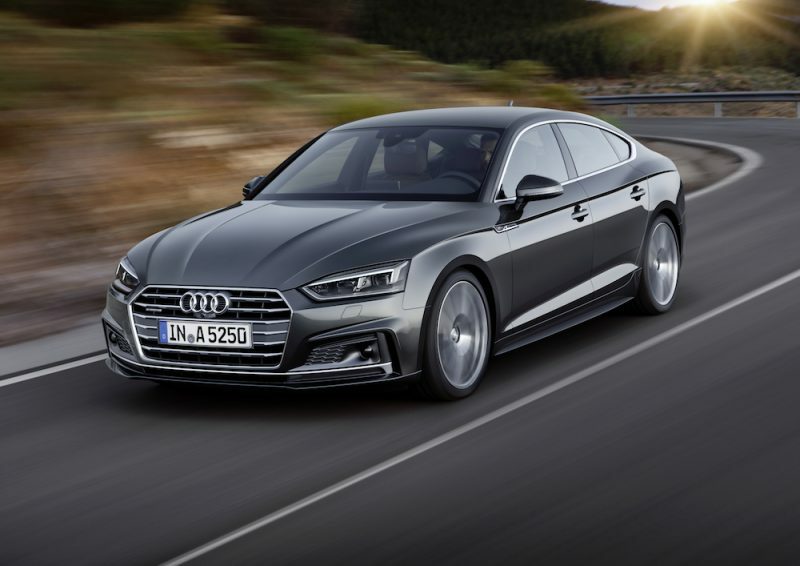 On the outside you’ll find a the famous Audi singleframe grille finished in matt black, which is complimented by the air apertures at the front and rear of the car, which are finished in the same colour. The red livery you see on the car pictured can also be specified if desired, and that acts as a nod to the LMS GT4 model. If you fancy some sideways lunacy in the new R8 RWS then you’ll be glad to hear that it will go on sale this Friday (15th) from a price from £110,000 – about £10,000 cheaper than the standard model.